so they are as simple as possible. your own flourish to her designs. at the start of the book. to make it easier for you to understand. I love Debbie's tips that help you. Wow what an amazing amount of projects. They are bright cheerful and so much fun. 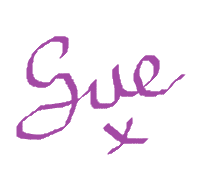 a quick make so you can get a quick fix easily. for any level of sewer. want to make as gifts for friends and family. and keep you happy whilst making. 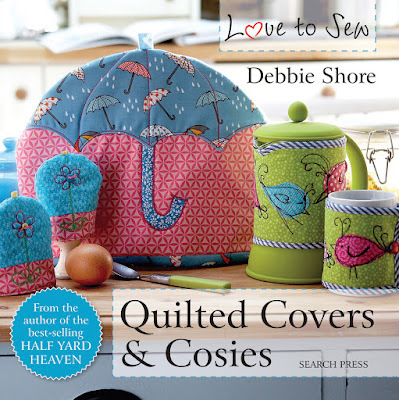 Love to Sew range and Debbie Shore's books.